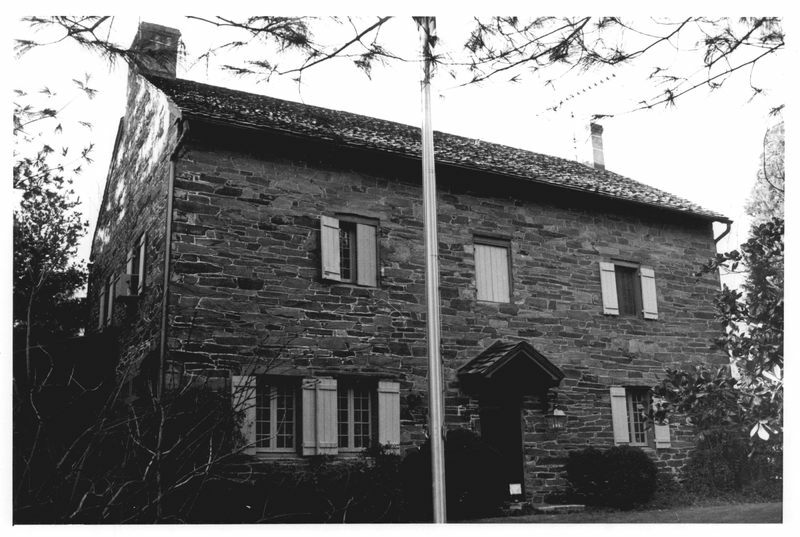 The original 1811 distillery building for the Isaac Pierce homestead is a rectangular two-story rough cut stone building with a gable ended wooden shingle roof. 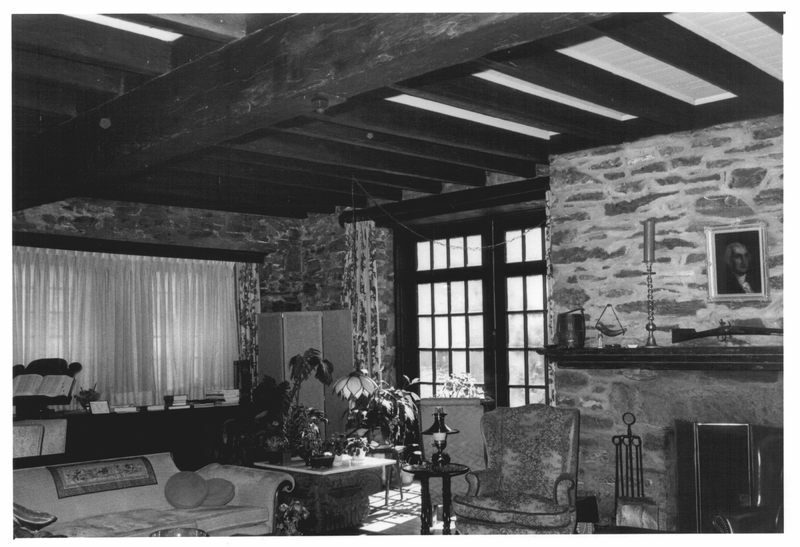 It is still visually linked to the context in which it was built, since to the east of the distillery building the original mill and stone barn can still be observed, and to the west is the stone spring house originally belonging to the same property. The 178-year-old Still House has a number of additions to the northwest, that date from its conversion to a residence in 1924. 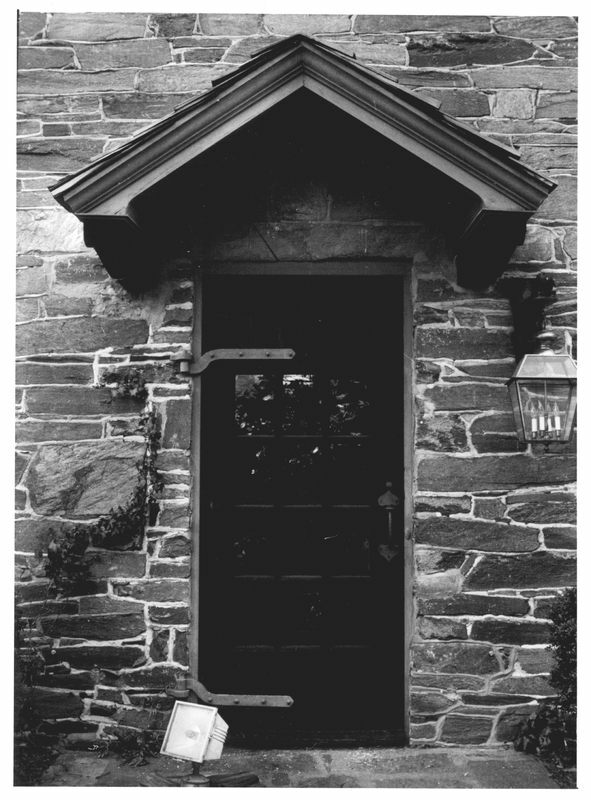 The Still House has a local architectural significance as a representative example of a stone structure originally formed as part a working mill and homestead of the early 1800s. its exterior is a rare and almost intact example of a vernacular farm building which was built to be a distillery and later- until its early 20th century conversion to a residence-was used as a barn. 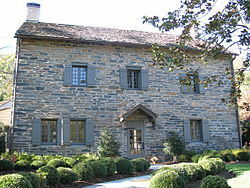 It is a rare example that reflect the rural character of this locale in early 19th century style. Several related structures constructed by the same builder survived and are adjacent to the Still House. 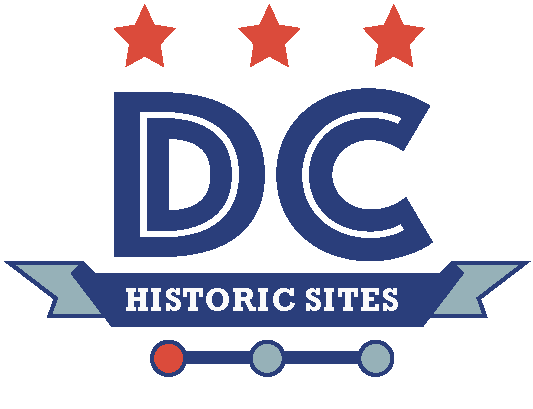 “Peirce Still House,” DC Historic Sites, accessed April 24, 2019, https://historicsites.dcpreservation.org/items/show/468.